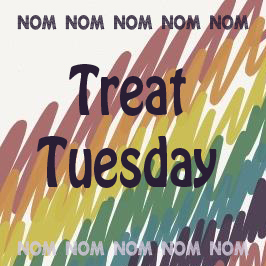 I've been sharing my treat Tuesday photos just on Twitter lately, because the end of the school year is crazy. This week, though, we got ourselves together in time to do an official post! Don't forget to stop by Daydream Reader's site for her weekly offering, and check out Mom 2 Boys as she shares a special treat she made with her clan. I'm a HUGE fan of this book... here's what he has to say. 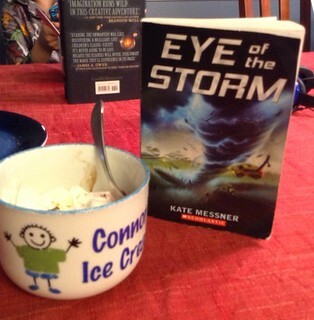 I like this book because you don't often see a weather apocalypse and it is amazing how they evolve around it. I can't say more because I'm not far in. 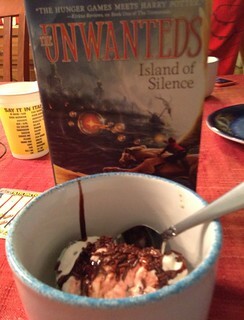 Younger: The Unwanteds: Island of Silence - he got hooked on this series due to his brother's influence. I like this book because there is magic and action combined! I'm between books - I just finished Eleanor & Park and I'm just about to start The Higher Power of Lucky (for Nerdbery) and I'm saving my extra treat rations for my upcoming trip. 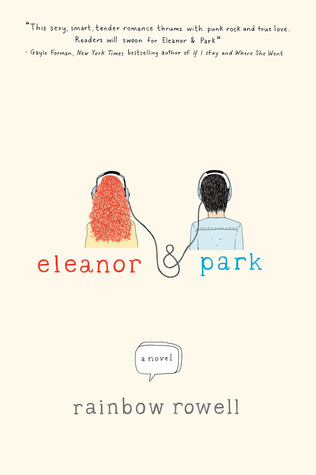 Eleanor & Park was amazing - and it's not my usual genre. I loved this pair of characters, and all the geeky references made me smile. They discuss comic books (Park compares Eleanor's eyes to those of Jean Grey). They argue over which of them is the "Han" in the relationship. It's not just that, though. I really cared about them, which doesn't often happen for me when the love story is the main part of the tale. 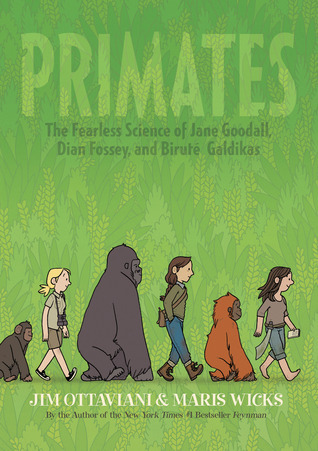 Come back tomorrow for my review of Primates!